Join your fellow members for an evening of cocktails, appetizers, buffet dinner and dessert. 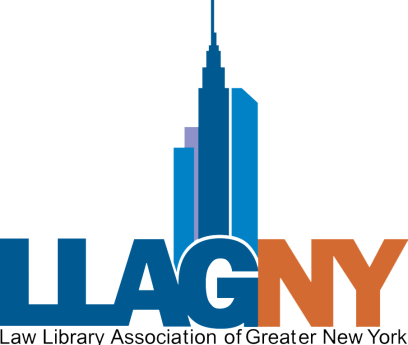 Valued LLAGNY Corporate Sponsors, please contact: [email protected] to make your reservation. By attending this event, you consent to being photographed for possible use in LLAGNY promotional materials without compensation.